QUARION is venturing in new territories with the boogie-influenced »Pepper Candy«. The first part consists of a dense mixture of House stabs, shuffling hi-hats, a piercing synth pad and a seldom but devastating sub bass. As the tension reaches its apex, »Pepper Candy« suddenly evolves into a Boogie tune, with gorgeous rhodes chords, a liquid bassline and loud handclaps! But as soon as you’re about to get carried away by clapping along, the track switches back to its original state, this time with more pressure and some mysterious percussion. A few minutes in and the song breaks down once again for another dose of sweet boogie, this time with an extra melody thrown in for good measure! Quarion has been releasing Hip-Hop, House and Techno under the production alias Ianeq since 1999. After a couple of releases on "Mental Groove", "A Few Among Others" and "Get Physical", the producer felt the need to go back to his deep house roots and started producing as Quarion for Drumpoet Community in 2006. 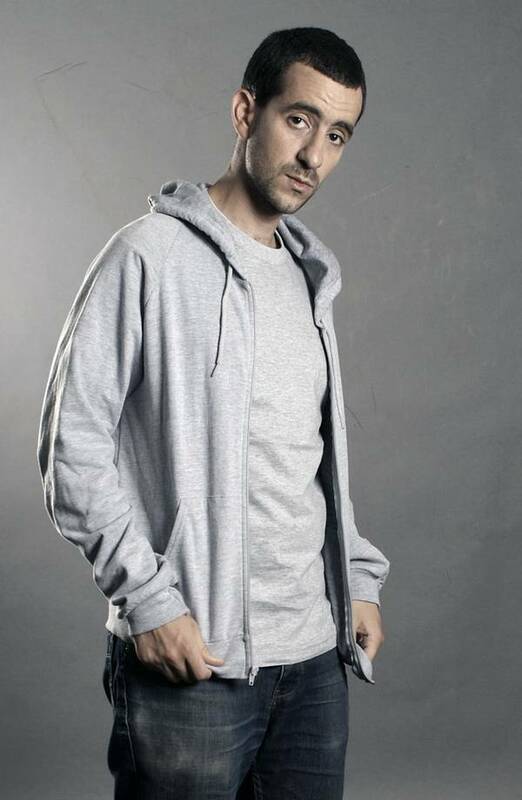 His unique blend of House grooves, Techno deepness and b-boy esthetics caught the ears of music heads worldwide and he went on to release remixes for labels such as "Connaisseur", "Future Classic", "Resopal", "Four:twenty" and "Quintessentials". After spending most of 2008 and 2009 on the road, Quarion is currently focusing on studio work for an upcoming album.